Cyril teaches Biblical Hebrew, Old Testament and Patristics at Blackfriars Hall, Oxford. He studied Byzantine Studies, Classics and History at the Hebrew University of Jerusalem and the University of Oxford. Currently, he is completing a doctoral thesis on Sozomen of Bethelia, the 5th-century ecclesiastical historian . Cyril was awarded grants from Brasenose College and Keble College, the University of Oxford. He was a Junior Research Fellow at Blackfriars (2012-2015). 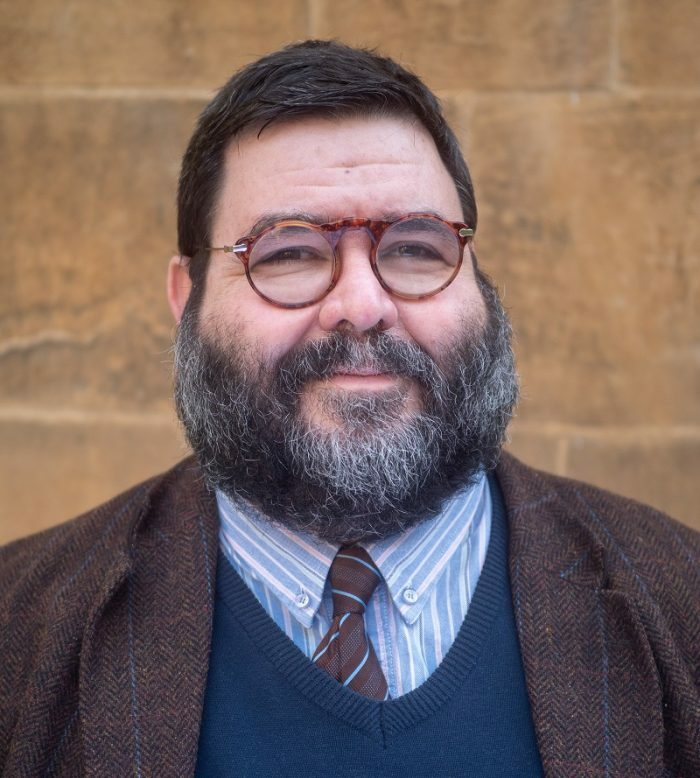 His research includes ecclesiastical historiography in late antiquity, Patristic Biblical exegesis, dogmatic theology, Christian mysticism and modern theological appeal to Patristic authority. Cyril taught Patristics at St. Mary’s College, Oscott, Birmingham and lectures in Patristics at the Maryvale Institute, Birmingham.